Dara and I had a young couple over for dinner tonight. We grilled some delicious Bubba Burgers and sat around the table for over 2 hours just chatting, laughing and getting to know each other. I love getting to know the people that God has brought into our world. I love hanging out. 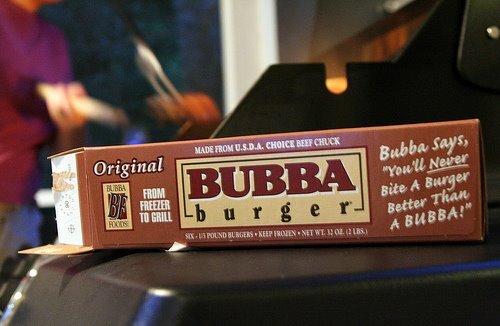 I love Bubba Burgers. Great night.